SHANE ABBESS’ ‘INFINI’ SET FOR UK RELEASE! 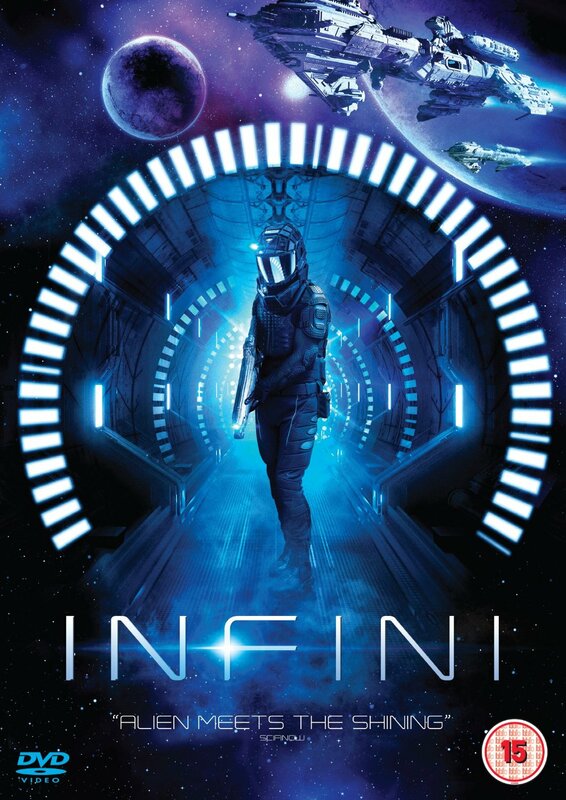 Shane Abbess’ sci-fi thriller, INFINI is set to be released in UK cinemas on 18 September followed by DVD, digital platforms and on demand on 21 September 2015. Starring Daniel MacPherson, Grace Huang, Luke Hemsworth, Bren Foster, Luke Ford and Dwaine Stevenson, INFINI follows an elite ‘search and rescue’ team as they transport to an off-world mining-facility to rescue Whit Carmichael (Daniel MacPherson), the lone survivor of a biological outbreak. A Storm Vision production, INFINI was produced by Matthew Graham, Brett Thornquest, Sidonie Abbene and Shane Abbess, executive produced by Steven Matusko and Brian Cachia. Co-written by Brian Cachia and Shane Abbess, INFINI was directed by Shane Abbess, with director of photography Carl Robertson, production designer George Liddle, costume designer Shareen Beringer and editor Adrian Rostirolla. Described as “Alien meets The Shining” by Sci-fi Now, INFINI is eligible for 2015 AACTA Award nomination consideration, with screenings in Sydney on Wednesday 16 September and in Melbourne on Tuesday 6 October.